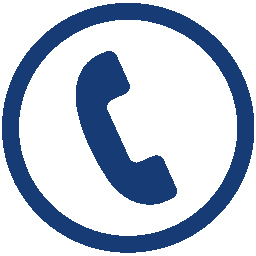 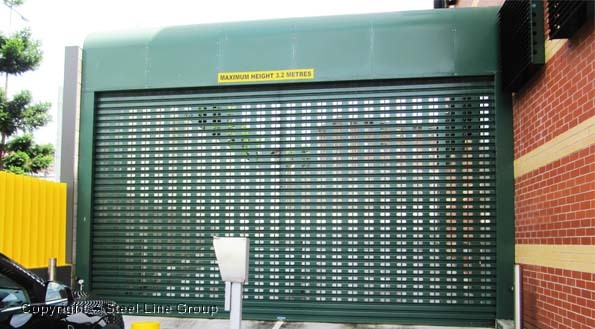 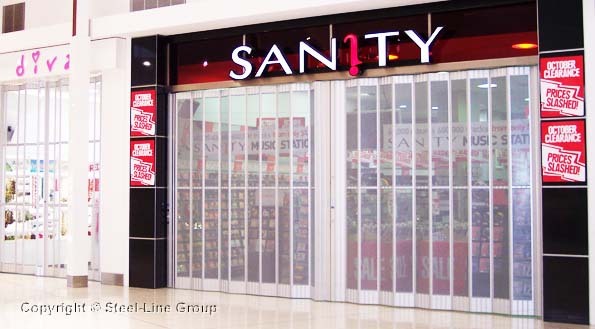 Steel Roller Shutters are constructed from interlocking aluminium slats with an integrated bottom rail, the shutters look great and provide trouble free operation. 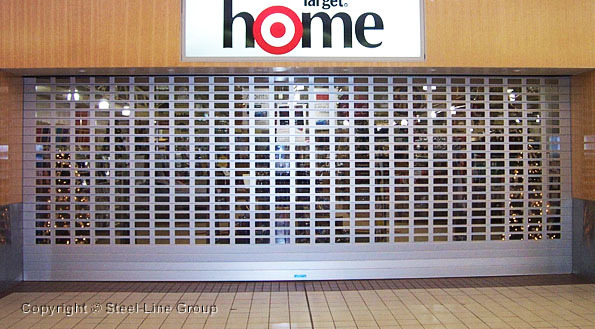 These shutters are available with full or part perforation. 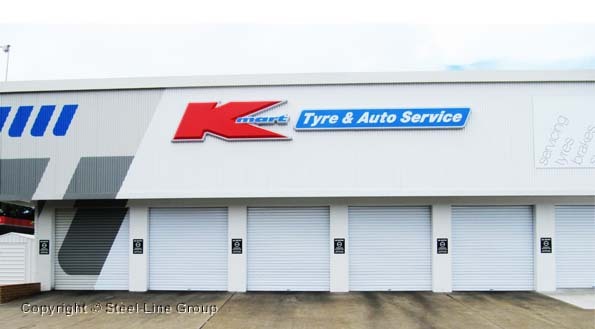 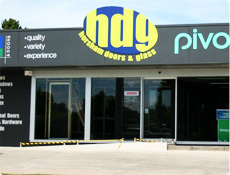 HDG use the Mirage Industries steel roller shutters.